After a two-week break, which I spent on holiday in my home tome in the Czech Republic, I am back with more tips and views on fashion, art, lifestyle and so on.. And if you, like me when you come back from abroad, can’t wait to go on another adventure as soon as possible, then you might like little suggestion. 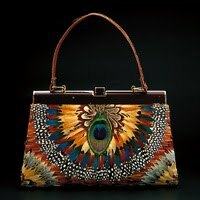 I’m planning a short trip to Amsterdam for a bit of culture and history, and you can imagine my excitement, when I discovered, that this great city has a museum dedicated to handbags and purses. 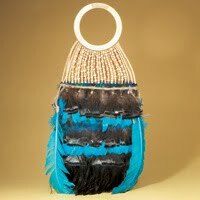 I checked the website: http://www.tassenmuseum.nl and it looks great! Now I just have to count down the days till my weekend break away. 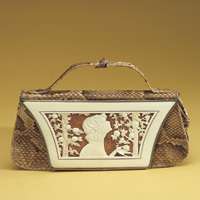 The museum has a great selection of handbags in date order going back to 1500! And what’s more, at the moment until 19 August 2010 they are holding exhibition Crystal loves leather, where leading designers and upcoming avante-garde designers have taken inspiration from CRYSTALLIZED Swarowski Elements and from two new applications of the crystals on leather. “The result is a true romance,” the website says. I can’t wait to see it! And of course report to you.